One of the things I love about this country is the ability to discover and explore little pieces of paradise that you know is out there, but just haven’t quite got to uncovering yet. 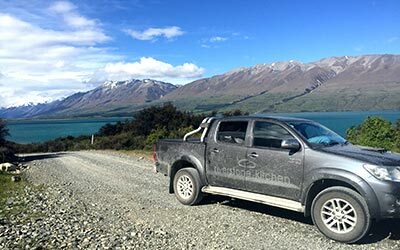 Ohau is like that. 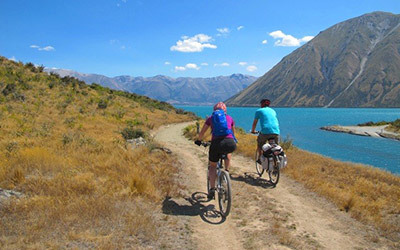 During a lovely summer week in February, my husband Lee and I were lucky enough to stay at Lake Ohau Quarters as we rode the entire Alps 2 Ocean Cycle Trail.